Short or long-term stays. Self contained. Serviced weekly. 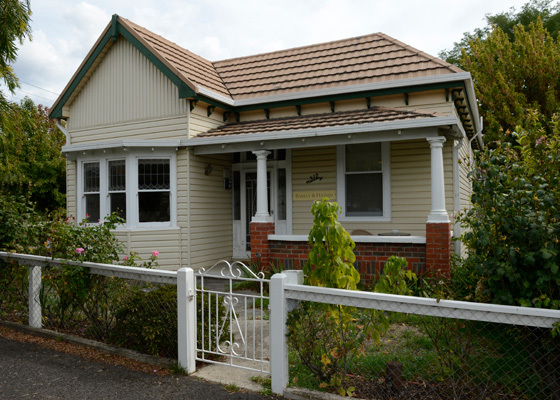 A Place To Stay offers self-contained, furnished houses and cottages in Central Ballarat. 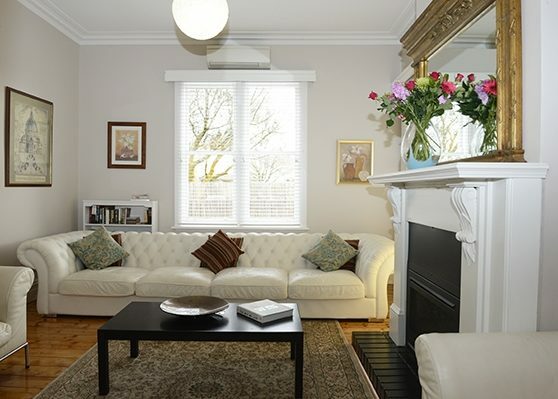 We specialise in longer stays and offer a home-like alternative to serviced apartments. Your choice of executive-style homes or comfortable, cost-effective properties. Weekly cleaning included. 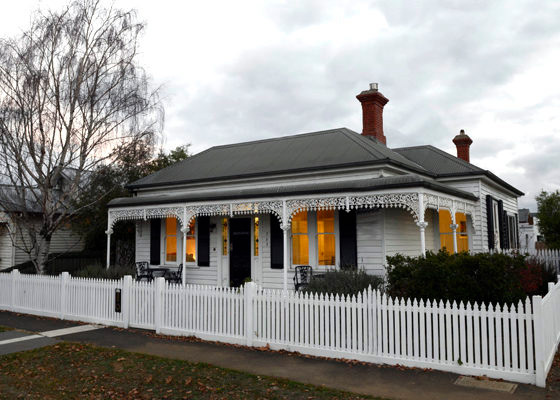 “Ascot & Eyre” is a beautifully renovated Victorian home with a modern interior & period features. 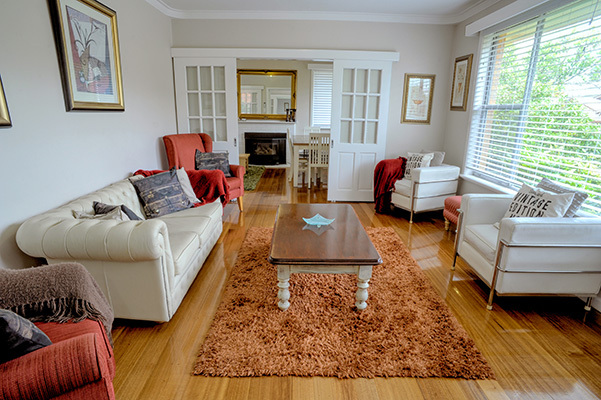 Quality furniture and fittings, heating, air conditioning and NBN WiFi will ensure a comfortable stay. 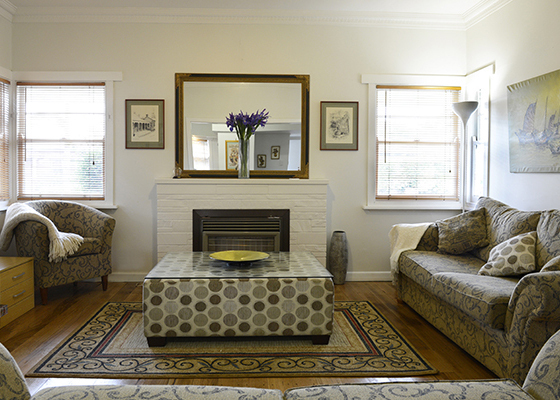 Welcoming and spacious, #10 Smith St is a luxurious home with generous light-filled rooms. The newly renovated layout includes 2 ensuites making it a perfect option perfect for colleagues or group sharing. 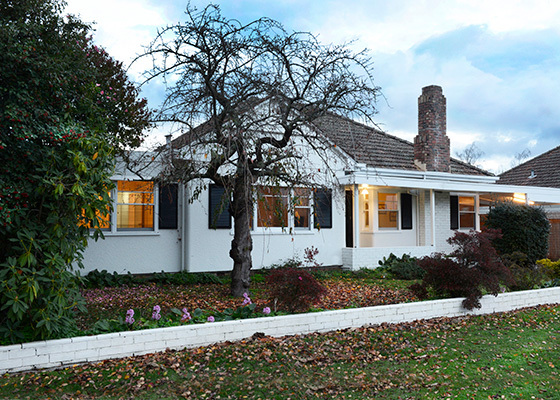 An appealing cottage situated in private gardens enjoying elevated leafy views. The recent renovations are complimented by quality furnishings, split-system heating and cooling. 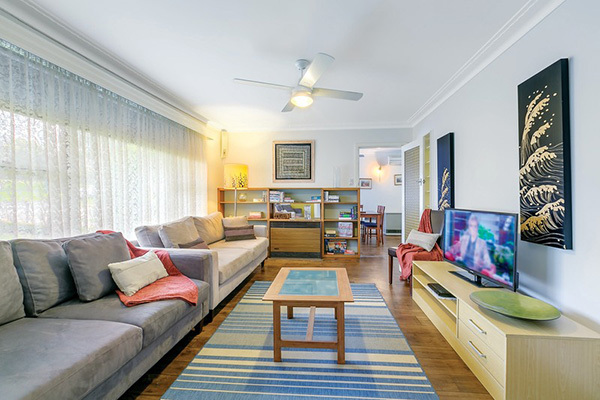 A stylish, modern and comfortable 1 bedroom plus study cottage/unit located behind No. 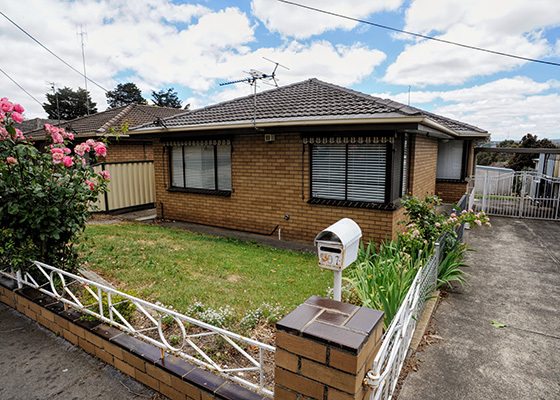 10 Smith St.
507 Grant St is a cosy and comfortable 1970’s home with an updated kitchen and modern furnishings. Generous windows give a bright and cheerful feel throughout the house. 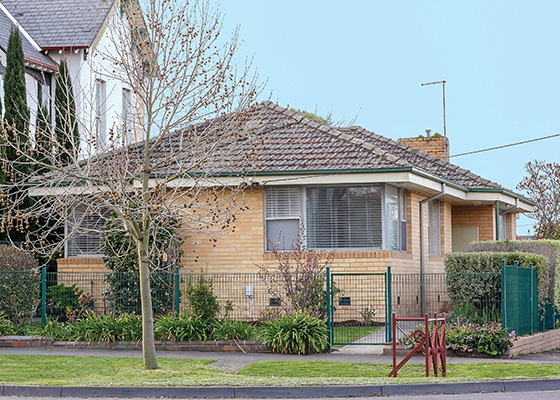 “Grant Villa” is a spacious and comfortable 1970’s family home with large living spaces and a bright interior. With a second TV area and large bedrooms, families or colleagues who are sharing will have plenty of space. “Barkly Heights” is a generous home with a large kitchen and wonderful undercover entertaining space off the living/dining area. Stepping into one of our properties will have you feeling like you’ve entered a warm and comfortable home away from home! 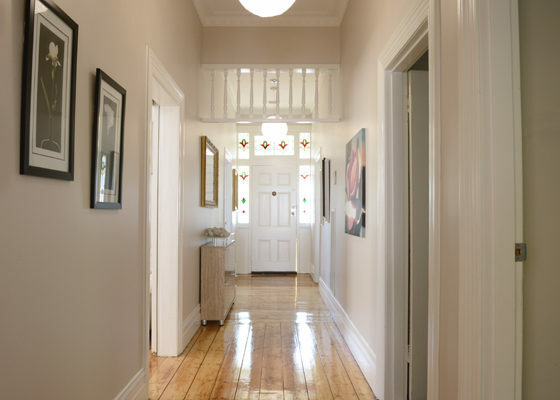 Our homes are recently renovated with modern colours, fittings and furnishings, yet retain period features such as high ceilings and ornate plaster work. Fully equipped modern kitchens will delight any cook. Our guests often remark on how quickly our custom-designed central heating warms the house, despite the large rooms and high ceilings. All our houses feature at least two bathrooms (with walk-in showers), quality furniture and mattresses. 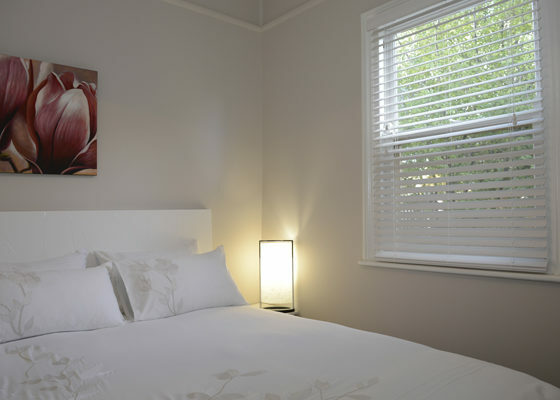 We offer a selection of pillows, quality linen and electric blankets to ensure your experience is totally comfortable. Ascot & Eyre was a perfect place for our group to stay. We were able to have our own rooms which was high on our list of needs. The house was beautifully renovated and supplied with everything we needed, especially in the kitchen. Beds were comfortable with plenty of space. Kitchen was excellent. House was warm in the cooler parts of the evening. We enjoyed our stay very much and would recommend it to others. 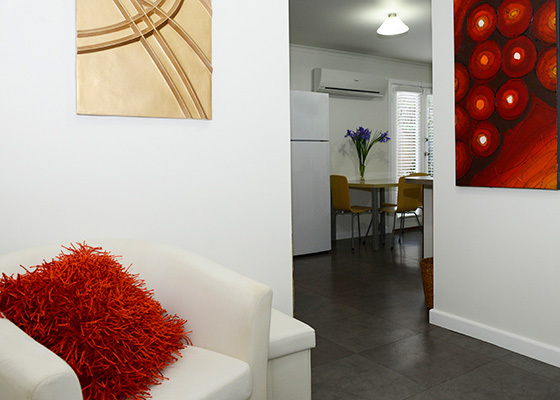 All our properties are fully furnished and equipped with everything you will possibly need. For your entertainment there’s free NBN wifi, large screen TV’s, Free Optus pay TV channels, a selection of DVD’s, books and magazines and a collection of games for the young at heart. Prefer the outdoors? The alfresco dining areas will be for you. 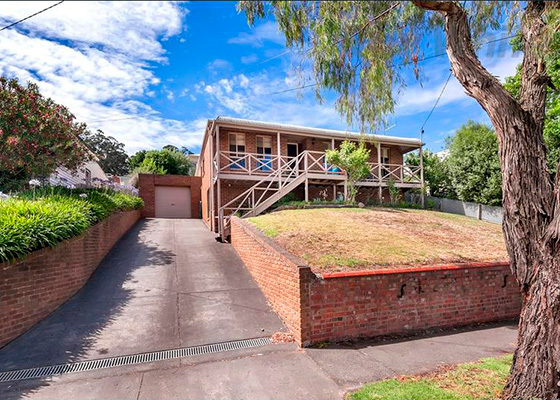 All properties also include covered off-street parking for your vehicle. The wonderful central locations place you within walking distance to parks, cafes, restaurants, hospitals, law courts and shopping adding to the convenience of your stay. 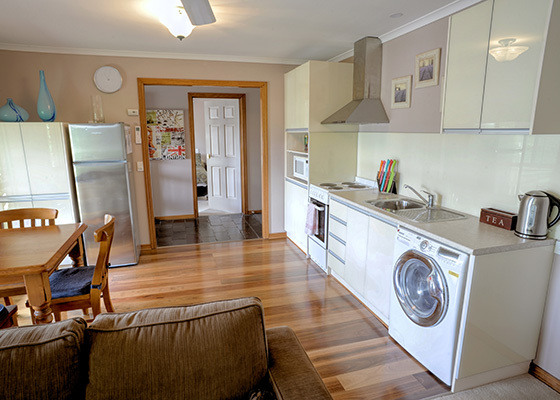 Practically speaking you have a washing machine, dryer, ironing facilities and a hair dryer. In the kitchen you will have every utensil you will ever want to use. 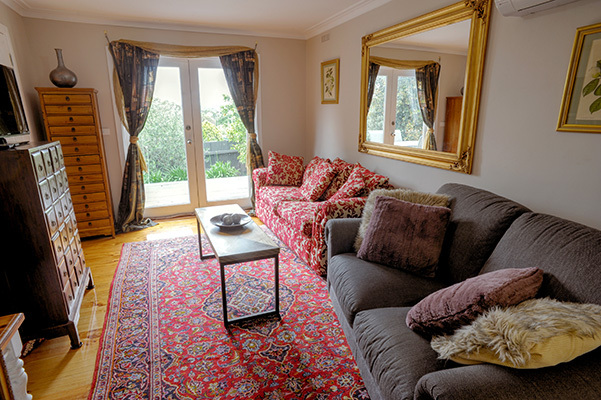 Being private rentals, we are able to offer you flexible leasing arrangements without lock-in terms. Not sure when a project will finish? Stay for as long as you need. For your convenience, we provide weekly servicing for all our properties which is included in the tariff. Everything has been designed to deliver a high level of comfort for those seeking an alternative to standard serviced apartments. That’s why our guests keep coming back.